In this SuperWho fanfic, Martha Jones has left behind her position with UNIT. For all intents and purposes, she is a country doctor living along the shore in the village of Sommery, Kent, England. Her one adventure each year occurs when The Doctor visits for a holiday. While on a short stop to poke around a bit in Ashville, AL, Martha meets a handsome hunter who gives her the best Christmas Eve of her life. Will her gift to him change his idea of holiday as well? 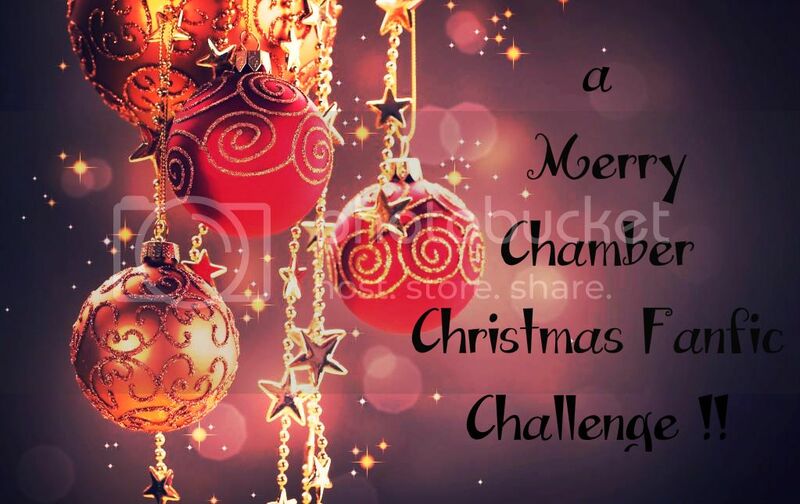 Challenges: A Merry Chamber Fanfic Christmas Challenge!!! The Ashby family has gone through a lot over the years. This year they are determined to have a perfect Christmas this year..but is there such a thing as perfect.